New Zealand’s urban planning community faces challenges regarding the availability and accessibility of fit-for-purpose (spatial) data. Gaining useful information about our built, social and natural environments, however, is increasingly essential for making good evidence-based decisions on urban development. Yet, there are visible differences across planning stakeholders and urban contexts in data availability, the use and understanding of essential data, and the ability to integrate them into urban decision-making. This research project aims to improve the use of geospatial information for the development of better homes, towns and cities. It seeks a better understanding of the nature, availability and value of geospatial information for key urban planning stakeholders to making better evidence-based decisions about New Zealand’s cities. 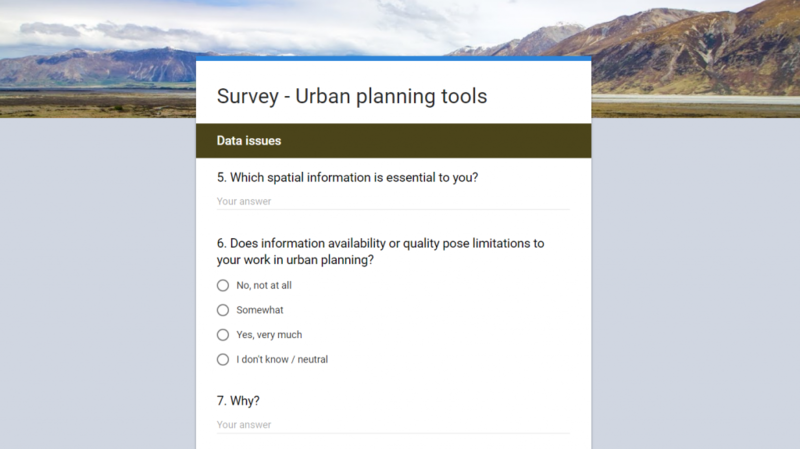 It assesses the landscape of (urban) spatial data in New Zealand through stakeholder engagement in the planning community and evaluation of purpose-specific data availability and quality, and needs and barriers to making key spatial information more openly accessible. • Schindler M., Dionisio R. & Kingham S. (2017). 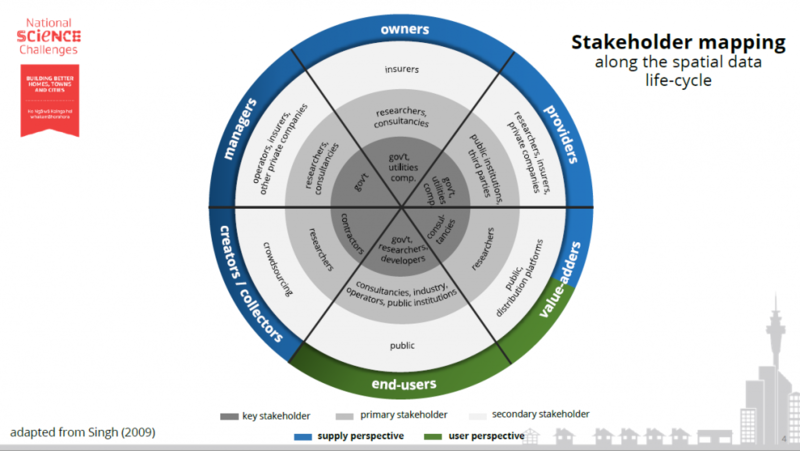 A multi-level perspective of New Zealand’s spatial data ecosystem: Needs, barriers and initiatives among the spatial planning community.  New Zealand Geospatial Research Conference, 5-6 December, University of Canterbury, Christchurch. • Schindler M., Dionisio R. & Kingham S. (2018). Challenges and potentials of the use of geospatial tools for evidence-based decision-making in New Zealand’s cities. Urbanism Conference, May 14-15, Wellington.